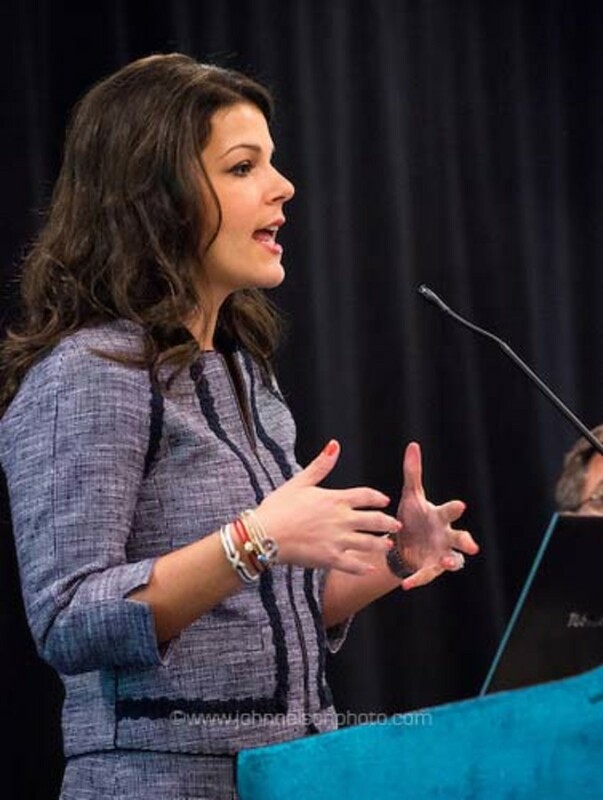 Nicole Vasilaros, NMMA senior vice president of government relations and legal affairs, was earlier this month elected vice-chairman of the International Trade Advisory Committee (ITAC) on Consumer Goods. According to NMMA’s Currents Newsletter, the committee provides policy and technical advice and recommendations to the Secretary of Commerce and The United States Trade Representative (USTR) regarding trade barriers, negotiations of trade agreements, and implementation of existing trade agreements affecting industry sectors. The ITAC on Consumer Goods is one of fourteen trade advisory committees jointly managed by the U.S. Department of Commerce and the USTR designed to engage business leaders in formulating U.S. trade policy. Before being elected vice-chairman, Vasilaros was a general member on the committee.